With over 18 years experiences. 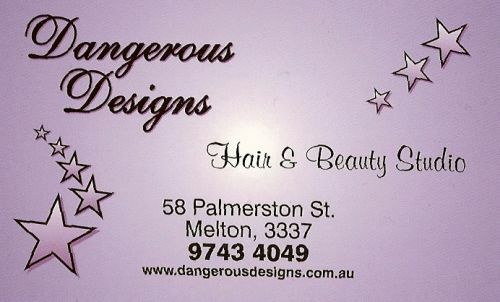 Aussie Dream Girls Hair Extensions is at the forefront of the hair extension market, with a worldwide customer base and a reputation hair salon supplier, we offer you only the best the industry has to offer. You will find the finest 100% indian and European human hair extensions in here. We supply micro beads system hair extensions, Tape hair wefts, clip in hair extensions, hair wefts ,eyelash extensions in varies of colours and lengths. 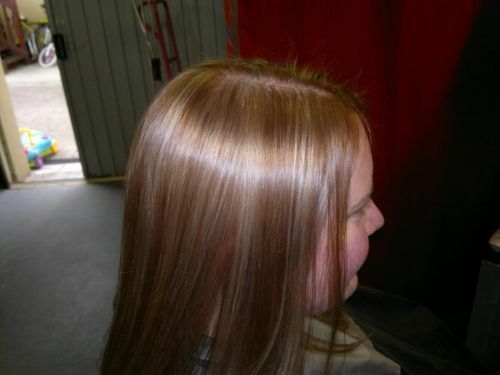 , we also carry the stock of hair extensions tools and accessories. 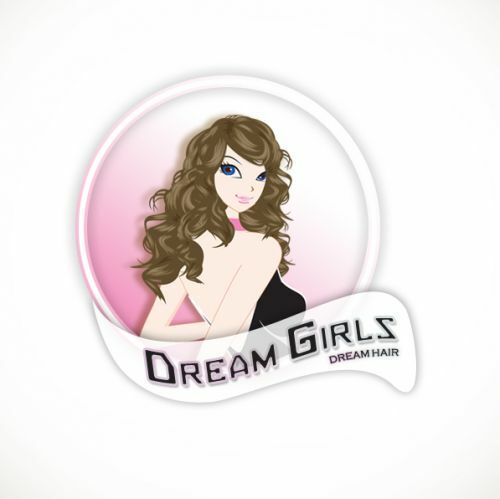 At Aussie Dream Girls you can get everything about hair extensions in one stop.